Another Home Sold by Premiere Team Real Estate - Large tree frames level lot, single story home! Vaulted ceiling in family room open to kitchen & breakfast. Great view of pool from kitchen/family/master. Large fireplace in family, granite in kitchen & baths. Master ceiling vaulted, fireplace & walk in shower. 4th bedroom private entrance great for office! Fresh paint, roof, garage doors, hot water heater 2016, new kitchen appliances & pool Polaris 2017. 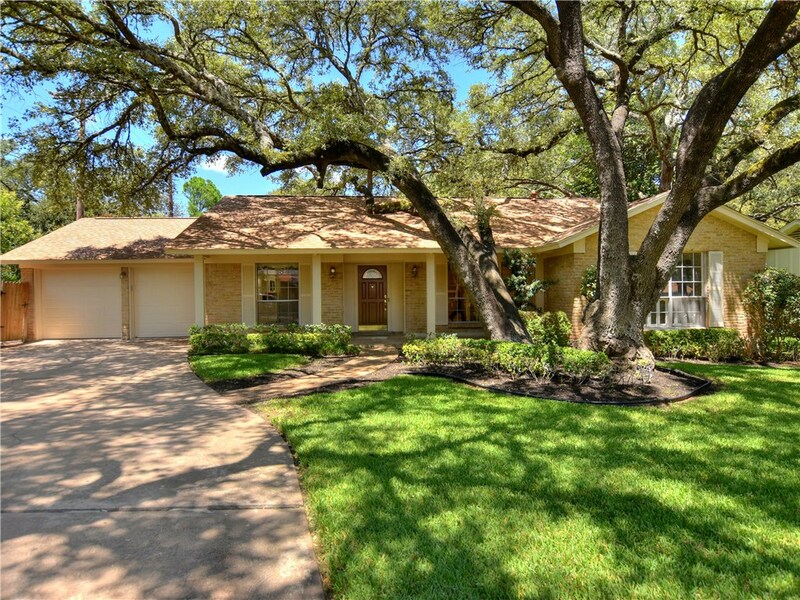 Awarded schools and easy access to MOPAC, 183 BOM after repairs/upgrades, refrigerator conveys!